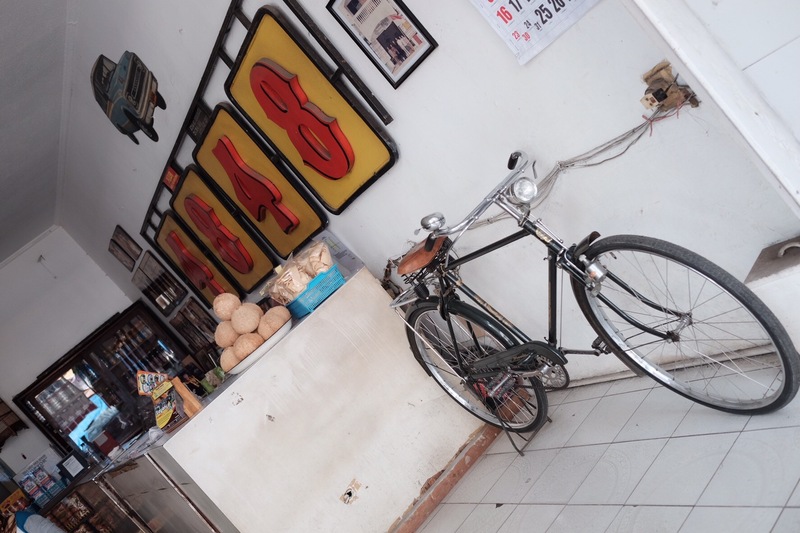 Our first culinary destinations are “Empal Gentong Mang Darma” and “Es Kopyor 4848” at Jalan Setiabudi Cirebon. 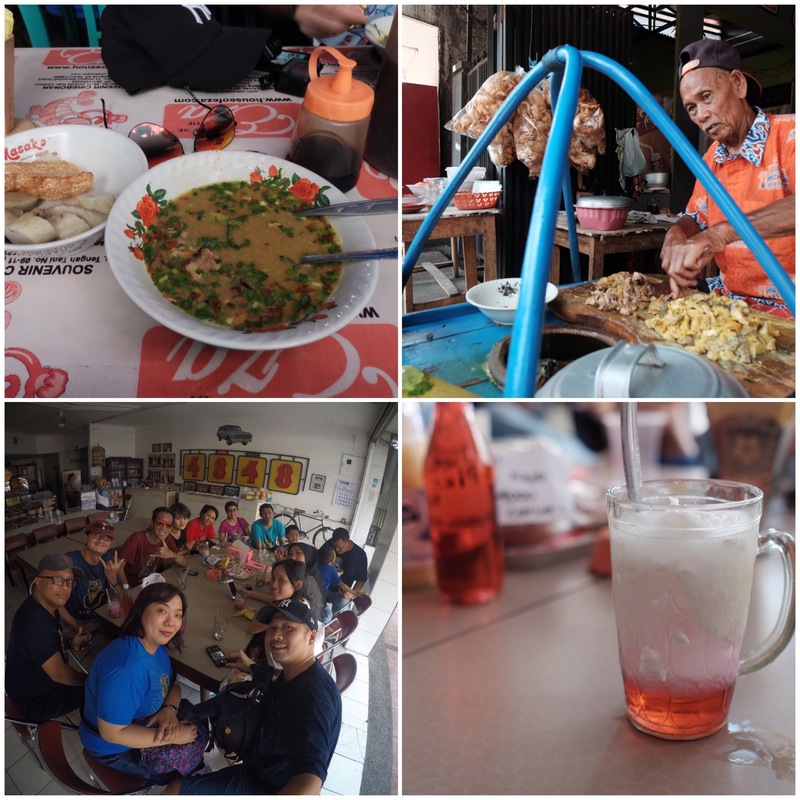 In my opinion, “Empal Gentong” Mang Darma is better than a much popular H. Afud, which I visited last time I went to Cirebon. It is served with cow skin crackers which is really delicious and add complete taste to it. 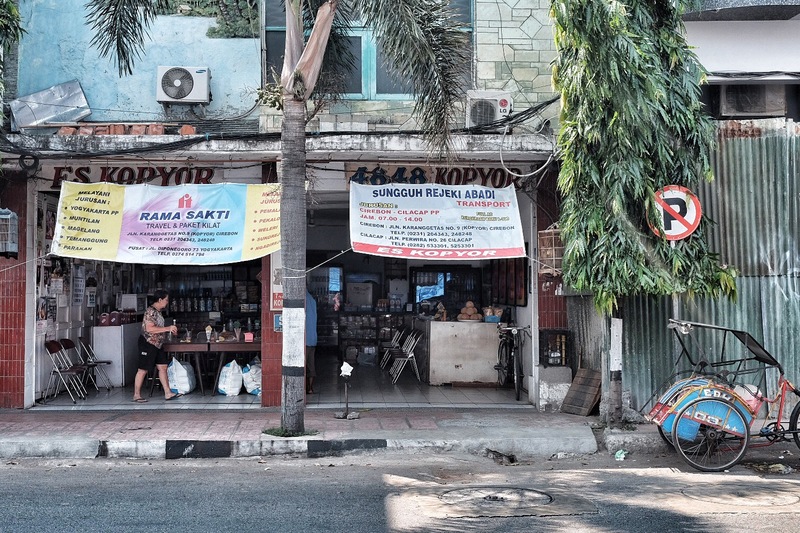 Soon after, we went to “Es Kopyor 4848” which is famous for its coconut ice. The name 4848 came from the 4848 cab sign found at the wall of the place, as it also served as ticketing office for the legendary cab. 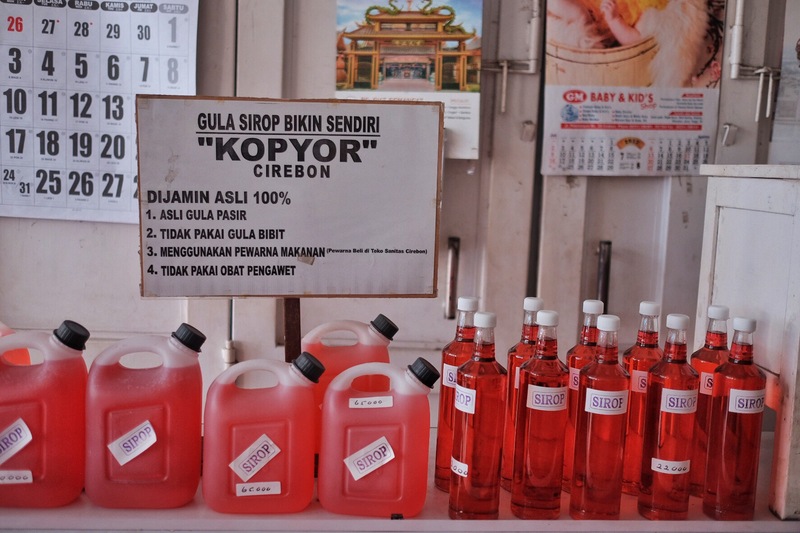 The es kopyor is so refreshing albeit a bit pricey. But totally worth it in the midst of hot Cirebon weather. 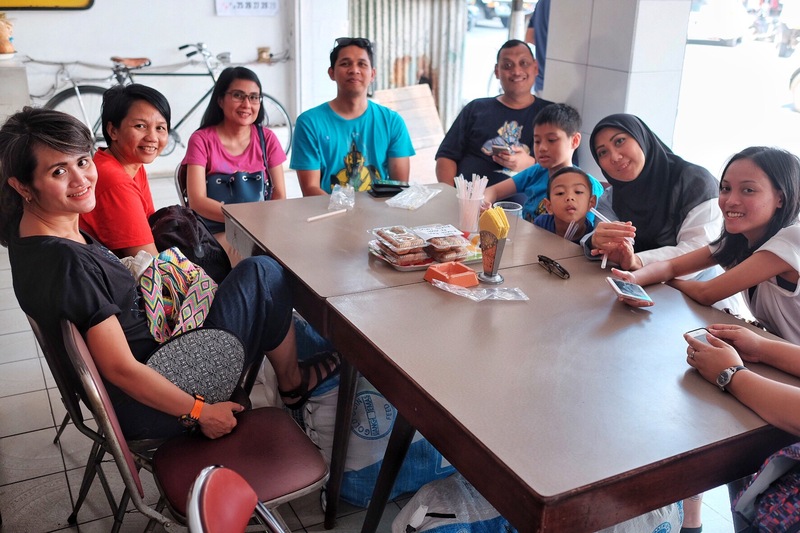 Previous Post Arrived in Cirebon!